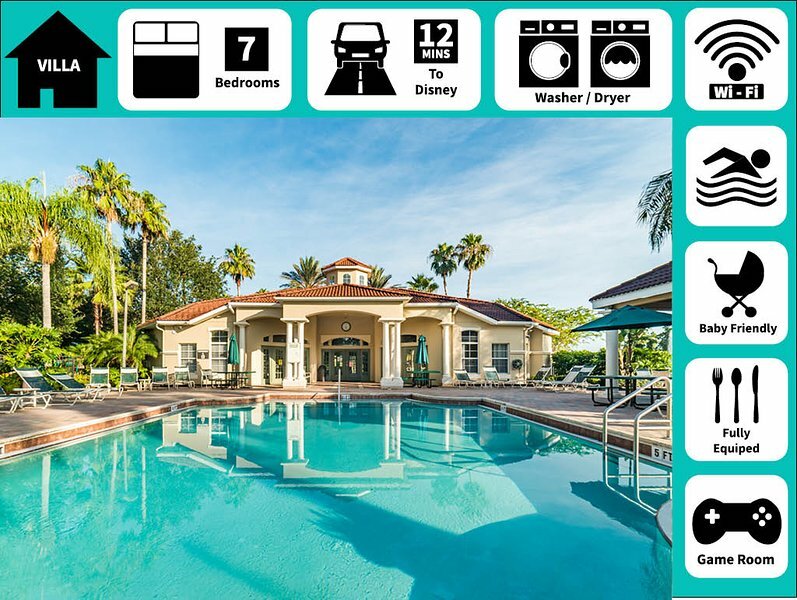 Close to Disney, with access from World Drive (you don't have to deal with I-4). 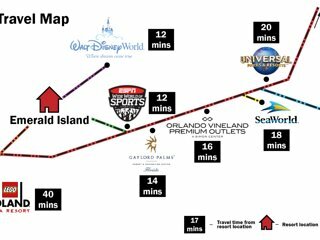 Easy to get to and from the Disney Property. 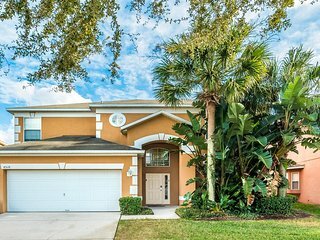 The house is in a gate community with plenty of restaurants nearby + Winn-Dixie and Publix. You will need a car to use this house. The kitchen was well-stocked and the 7 Bedrooms were clean and comfortable. Please note that this is a "catered" house and you must provide trash bags, dish soap, dishwasher detergent, laundry detergent and TP, once the original supply runs out. The house had everything you could ask for and we would stay here again.